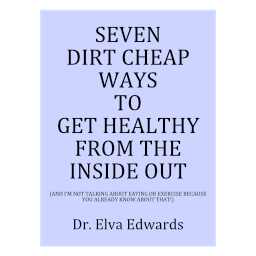 heavy metals – Dr. Elva Edwards, D.C. In our struggle for health, one major concern is the mouth, specifically the teeth. Mercury is a neurotoxin. Do you really want that in your mouth? There are many other options these days. Other countries have mercury free dentistry, but we don’t. Holistic pratitioners are struggling to get mercury out of our mouths. At least don’t put any more mercury in your mouth. Alternatives are available. Use them. But please, don’t take my word for it. Go to youtube and see for yourself what the mercury looks like coming off the teeth. You continue breathing while you are getting your teeth worked on. You breathe that gas. You are bombarded with chemicals on a daily basis. Many you cannot avoid, but this one you can. To better understand mercury-free dentistry and the difference it is making around the world, go to the article on Dr. Mercola’s site.